VCL for today and tomorrow. Touch, tile and the next generation. Deliver the solutions your customers expect today and leverage your existing VCL skillset to build next generation applications for tomorrow. The DevExpress VCL product line allows you to create applications that emulate the touch-first experience that lies at the heart of Windows 8, without abandoning your existing VCL investments. 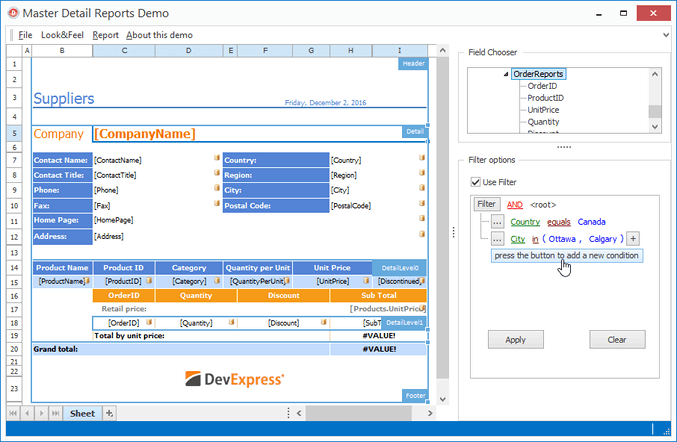 Whether you need to create a tile based modern UI application for Vista, Windows 7 and 8, or need to quickly convert an existing application so that it’s touch-first for Microsoft Surface, the DevExpress VCL Subscription will help you take your business solutions forward so you can deliver new, immersive experiences to delight your users. At DevExpress, we understand that the VCL components you rely upon must be both beautiful and feature-rich and be built for speed and performance regardless of data complexity or size. Components must be reliable and well tested so that mission critical applications behave as expected, each and every time. DevExpress VCL controls are powered by a patent-pending server-side data processing engine so that regardless of dataset size, users can shape and analyze information at lightning speeds, without sacrificing features or capabilities. As a result of this tireless commitment to performance, reliability and technological innovation, you can confidently build data-centric applications that amaze, be it financial trading applications using real-time feeds or information driven enterprise-grade business intelligence solutions. VCL for rich UI experiences. Designed for elegance and flexibility. With over 210 optimized components and libraries, the DevExpress VCL Subscription helps you deliver compelling, easy-to-use business solutions fast. 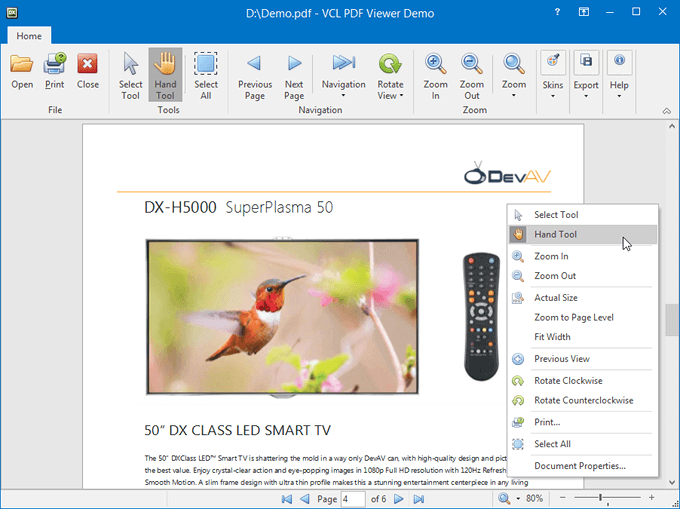 Emulate the look, feel and capabilities of Microsoft Office or replicate the dock based UI of Visual Studio or Adobe Photoshop and take your Delphi and C++Builder applications to an entirely new level with familiar features end-users have come to rely upon. It’s everything you need to build your best in one integrated suite. And because technology never stands still, DevExpress continues to release innovative, high-impact components for the VCL such as the Wizard Control and the Zoom Track Bar, allowing your UI to easily evolve without abandoning your existing codebase or the proven VCL platform. VCL for you and your team. Unmatched quality, productivity and support. At DevExpress, we understand that the demands placed upon you have never been greater. Your deadlines are real and you don’t have time to waste. The tools you invest in must be easy-to-use, they must be of impeccable quality and must be backed by a team of dedicated professionals who embrace your needs and strive to be a part of your extended team. 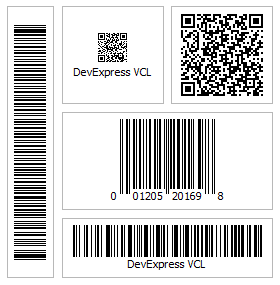 The most popular data grid for the VCL platform is only available from DevExpress. From standard two-dimensional tables to runtime grouping and column customization; from master/detail relationships, to card views; from integrated themes to unbound mode… The DevExpress VCL Grid Suite is the industry standard, without equal in the marketplace. Render and print your UI without writing a single line of code and deliver a nearly unlimited set of reports without using a banded report designer. 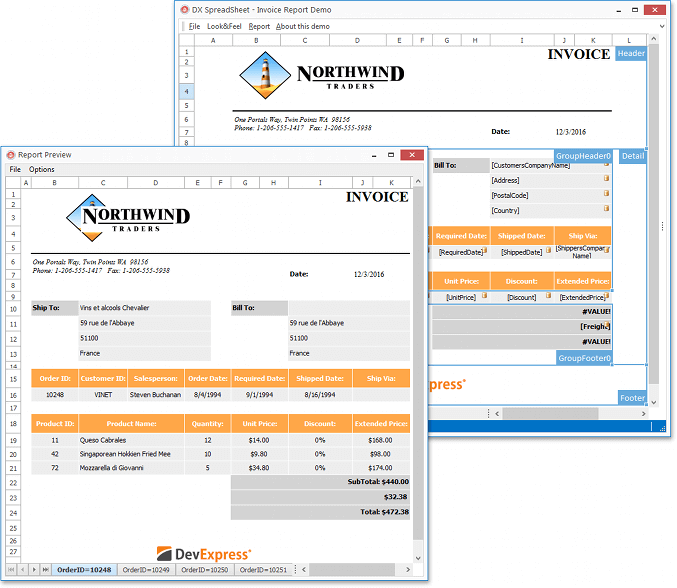 The DevExpress Printing System has been designed to accurately reproduce the contents of UI controls such as the DevExpress Grid, Pivot Grid and Scheduler. Your end-users can manipulate the controls visually, filter for desired information as needed and instantly print or export the contents of the visual control. 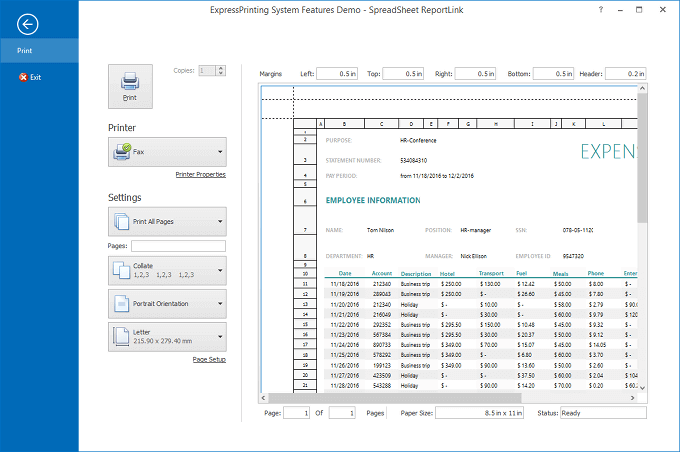 Simply said, the ExpressPrinting System reduces the need to manually generate banded reports saving you both time and money. Unleash the power of information and elegantly present it to your end-users with the high powered data-mining, and multi-dimensional data analysis controls by DevExpress. DevExpress gives you the means with which to meet and exceed the demands of your most demanding enterprise clients, today. From masked data input and built-in data validation, to HTML formatting, the VCL Data Editors Library offers unmatched data editing options whether used for standalone data editing or as cell editors in container controls like the DevExpress VCL Data Grid. Unbound, data-aware, standalone, and in-place versions of the Barcode Control are available. This release ships with a new advanced text editor inspired by behaviors found in modern mail clients such as Microsoft Outlook and Google Gmail. Unbound, data-aware, standalone, and in-place versions of the Token editor are available. The Range Control is designed to help end-users select intervals and data ranges. When integrated with the DevExpress VCL Scheduler Control, it behaves like a timeline track bar, and allows quick timeline navigation and selection of date intervals. Date-time range selection using clickable intervals. With this release, you can help end-users filter grid data faster, by selecting a required filter operator directly from Filter Row cells. This release introduces a new data grouping mode that enables you and your end-users merge grouping columns, allowing for a more compact row list. Pressing and holding the Ctrl key while dropping a column header adjacent to another one located in the Group By box merges the two columns. The new data-aware export is optimized for subsequent analysis of grid data within Microsoft Excel. The following data shaping options that are applied within the grid control are retained in the output XLS and XLSX documents. With v16.2, you can limit the card size in Layout Views and enable card content scrolling using scrollbars. This functionality is useful in cards containing multiple elements. The content of a layout group can now be scrolled by dragging a layout element over the layout group’s scrollbar. 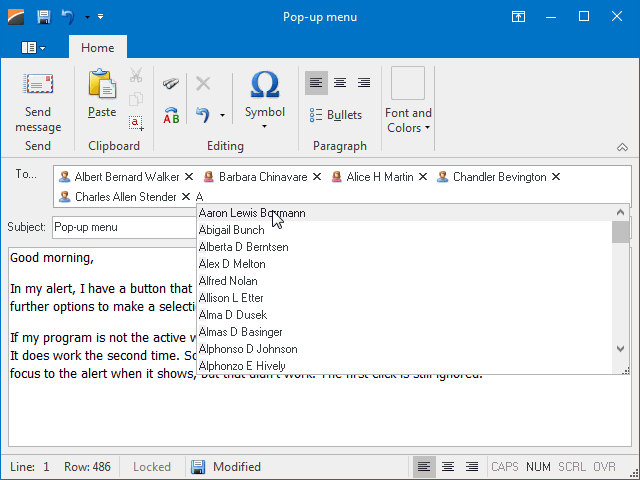 End-users can now use the mouse wheel to scroll the content of a layout group that displays a vertical scrollbar while hovering over this group in a focused layout control. Ability to select and copy images and text. The history of view states. The Hand tool for panning document pages. Ability to obtain and display document information. The context menu with commonly used commands. You can now obtain drill-down data for any cell displayed by the Pivot Grid connected to an OLAP cube using the ADO MD provider. We have also added KPI support to this provider. The Print Preview window is now available as a component, so that you can add it from the Tool Palette into any container control. 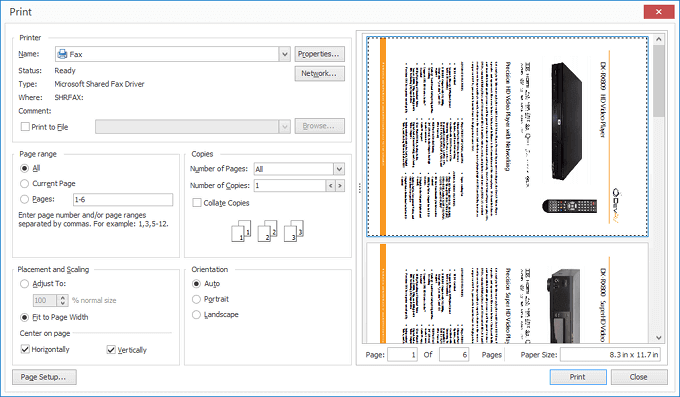 Text that is rotated can now be printed or exported to PDF. 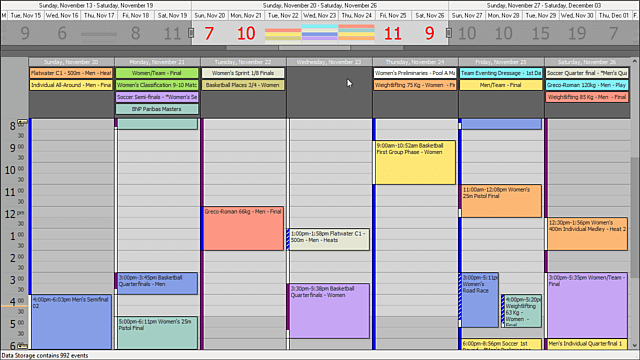 With v16.2, the DevExpress VCL Scheduler allows you to display a list of appointments grouped by day within its new Agenda View. 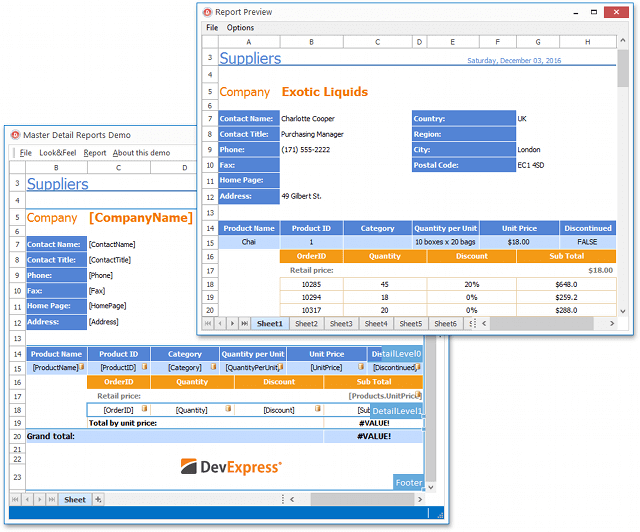 Ability to Generate Master-Detail ReportsThe DevExpress VCL Spreadsheet Report Designer now allows you to create master-detail relationships between bound datasets and enable end-users to generate multi-level reports. 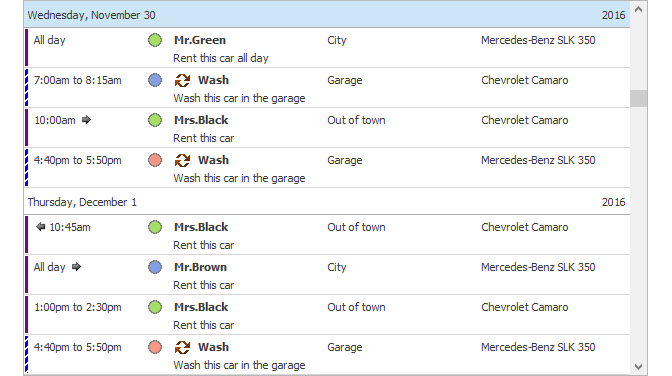 Output reports can be stored as one worksheet, multiple worksheets or workbooks. Capability to Group the Report Content by a Bound Dataset’s Field ValuesIn this version, you can group report data by values of one or more dataset fields and provide header and footer sections for each group. Ability to Sort the Report Content by a Bound Dataset’s Field ValuesIn addition to grouping, you can now sort report data against one or more dataset fields. 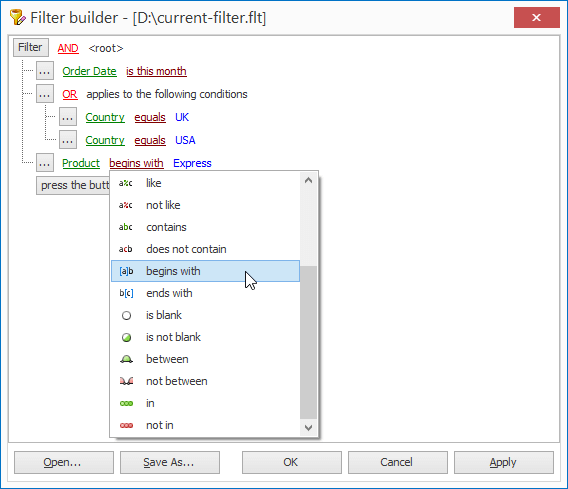 TcxFilterControl SupportYou can now allow end-users to filter report data using our Filter Control component. Parsing input to cells has been improved and now automatically creates format templates for date-time values in the short date format based on the regional settings. SUMPRODUCT, SUMX2MY2, SUMX2PY2, and SUMXMY2 functions are now available (for summing products, squares, and their differences). The ExpressRichEditControl Suite is now supported with RAD Studio XE8 or later in 64-bit apps created with C++Builder. The data controller now allows users to build filter conditions with the Contains, NotContains, BeginsWith, and EndsWith comparison operators. This capability is available across all our controls that provide a data controller, including the Grid, Vertical Grid, Pivot Grid, and data-aware editors. With v16.2, the Layout Control is integrated into majority of our dialogs to improve UI element alignment at any DPI setting and achieve better quality when rendering on transparent backgrounds.